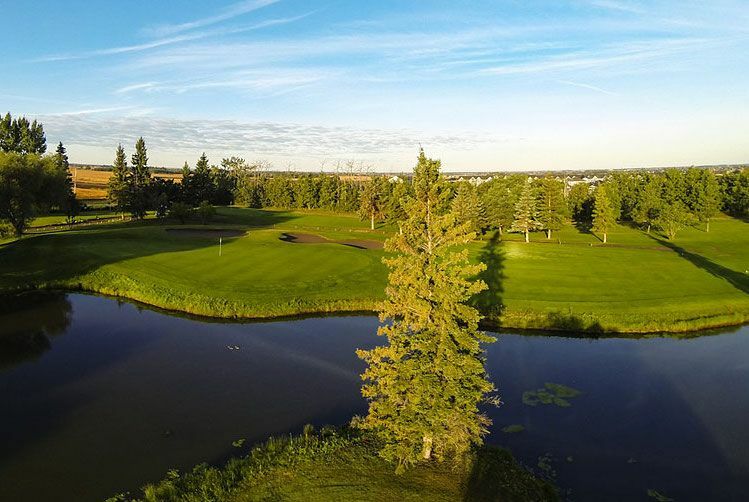 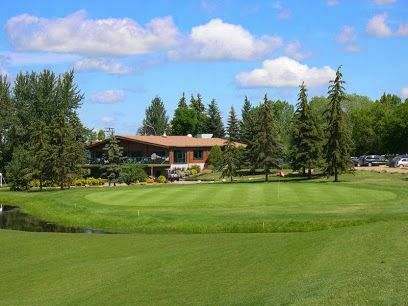 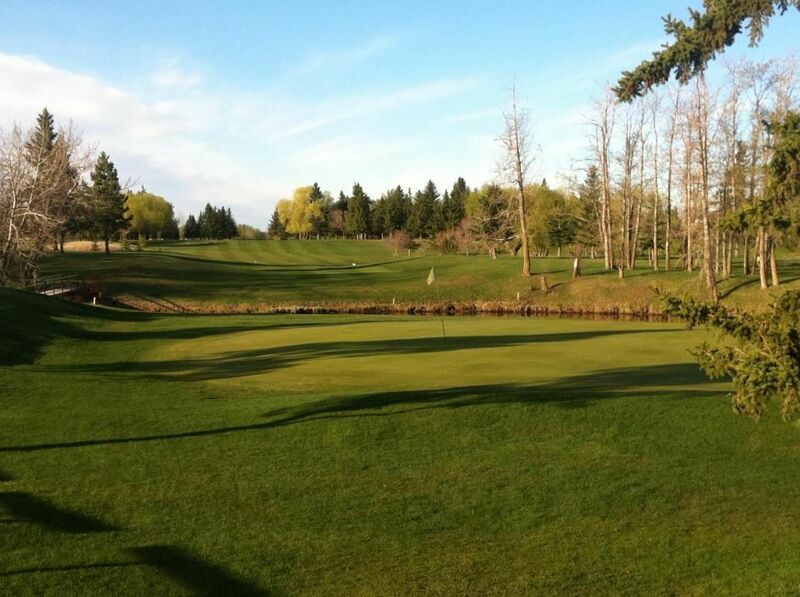 The Leduc Golf & Country Club was established in 1961 and is a not for profit organization. 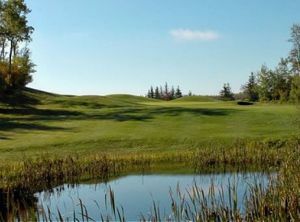 This Alberta golf course has developed into a beautiful 18 hole wonder that will challenge all levels of play. 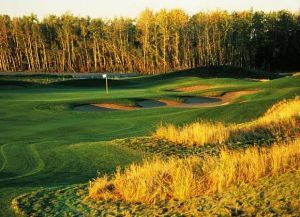 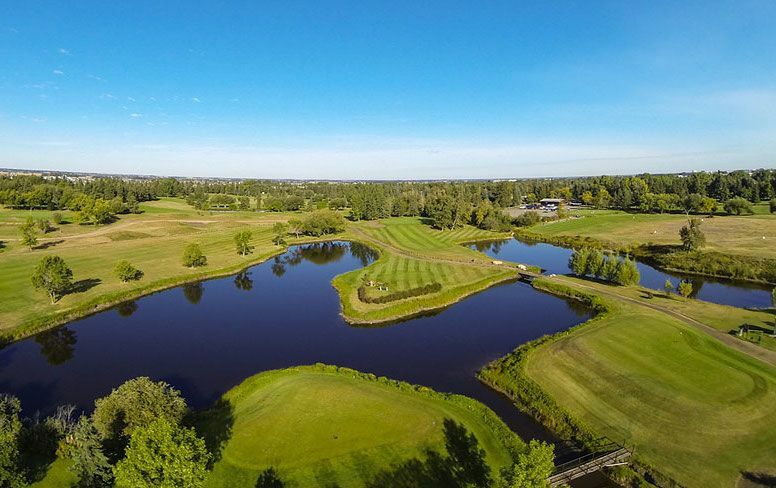 Lush fairways, challenging greens and water hazards, that come into play on 13 holes, are just a few of the reasons that make the short 15 minute drive from Edmonton worthwhile. 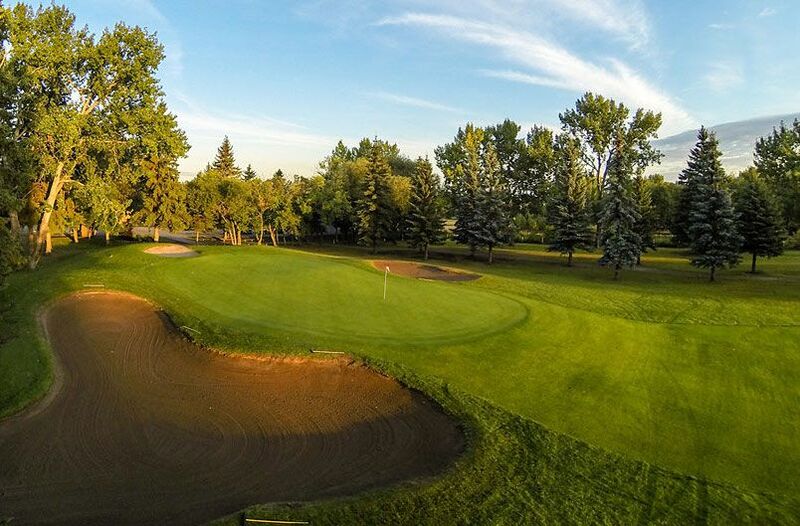 Of course we offer a full service restaurant, catering facilities, as well as beverage cart service – all to keep you refreshed during and after your round. 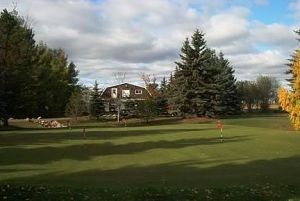 Leduc Golf & Country Club is not yet in our pool of Golf Courses for orders.